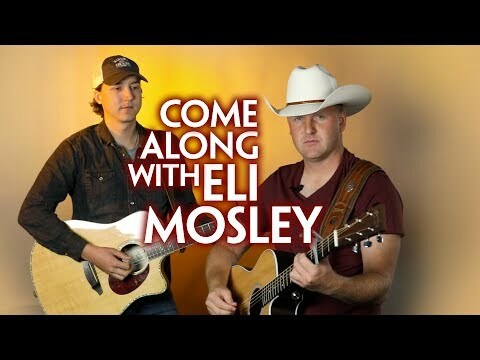 Eli Mosley, is a native Floridian who gets inspiration from traditional country artists such as George Strait, Brad Paisley, and Brooks & Dunn. He not only writes and sings his own original work, but plays covers from such country artists ranging from Merle Haggard and Johnny Cash to George Strait and Luke Bryan. Three others back him up in his band. The year 2016 was busy one for Eli with a total of 75 shows in his native central Florida area. He made many trips to record in Nashville and released his second album in April 2017. Eli has been performing since 2007, is a US Marine Corps veteran and recently graduated in 2015 from Southeastern University with a degree in Music Business. Doors open at 6:00pm, showtime at 7:00pm. In person at The Circle Theatre: 202 Circle Park Drive, Sebring, FL 33870 | Wed-Fri 9:00am - 4:00pm. All taxes and fees included in the ticket price. All sales final. Please call for special needs seating requirements.